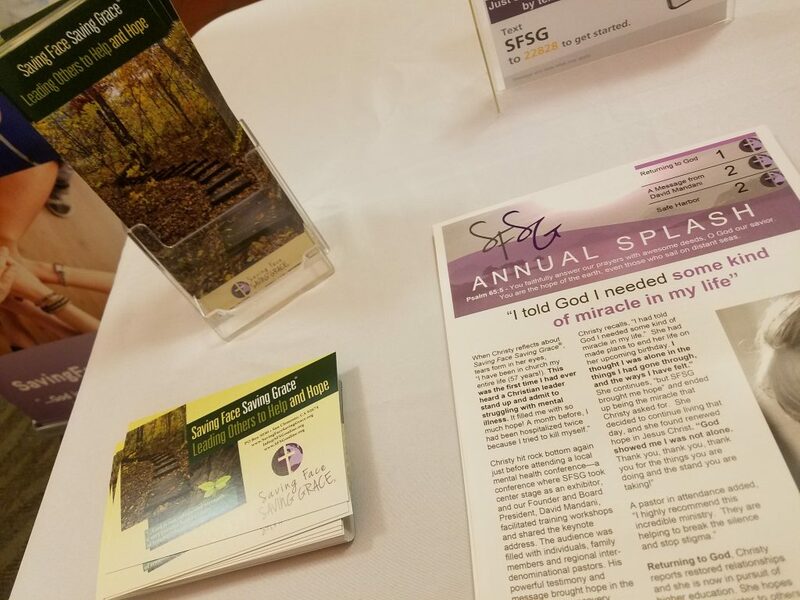 SFSG is proud to be an official sponsor for the Association of Christians in Student Development (ACSD) 2019 Conference, June 3-6, 2019. Join us as we reach out to professionals in higher education from across the nation and our friend, Alana Roth, Psy.D. 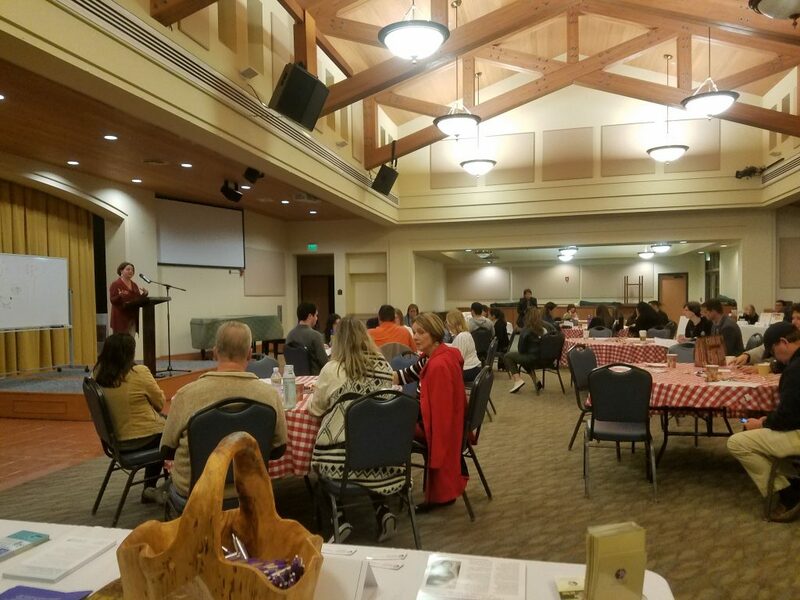 presents: “Crisis on Campus: Suicide Prevention for College Professionals”. Click here for more information and conference registration at Wheaton College. Together, we are “Remembering Forward”. 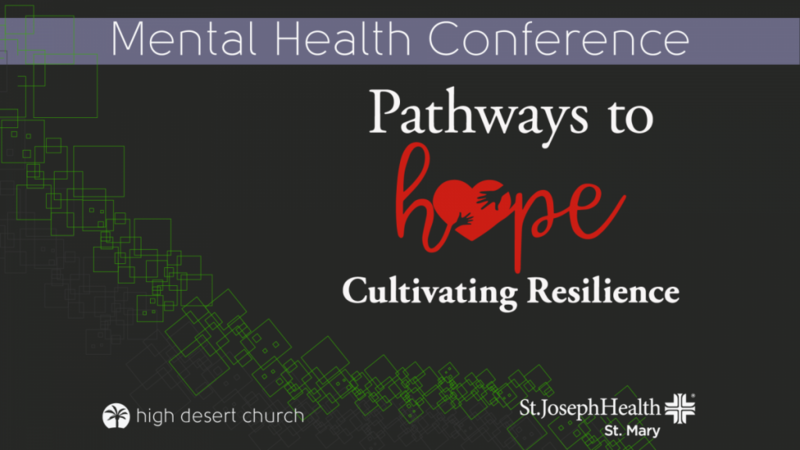 Join SFSG in Victorville, CA at High Desert Church’s 2nd Mental Health Summit. David Mandani to speak as evening keynote. For more information and registration, click here. Tune in on May 18, 2019 for a MAYDAY symposium on this important topic. 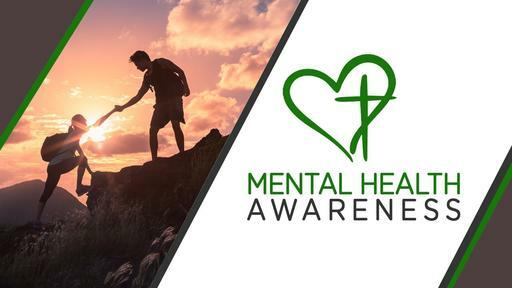 You don’t want to miss Distinguished Professor of Philosophy, JP Moreland, as he shares his journey through anxiety and depression, and special guest interview with David Mandani! 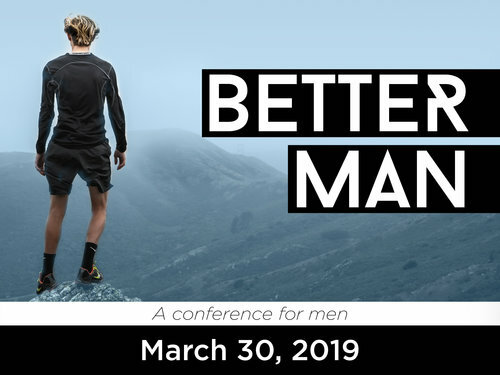 Hosted by Phoenix Seminary. 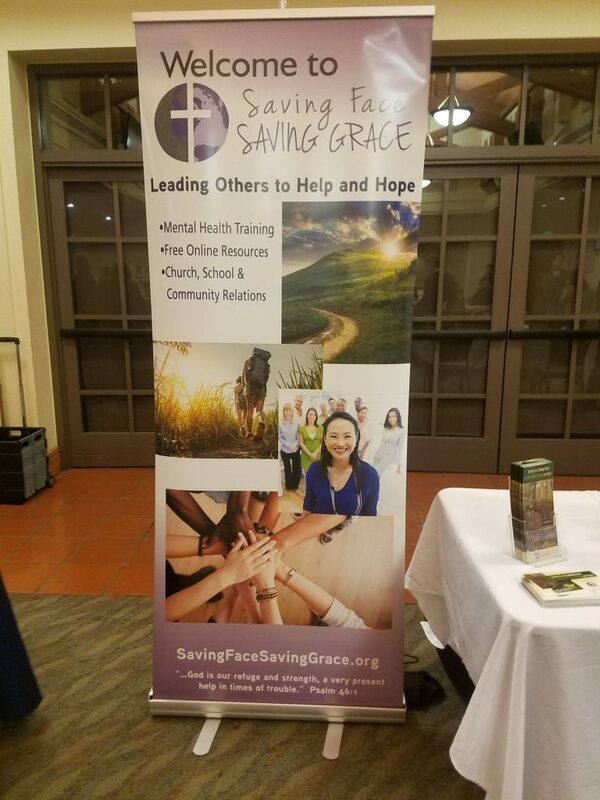 Go to loveandtransformation.org or click here for more information!